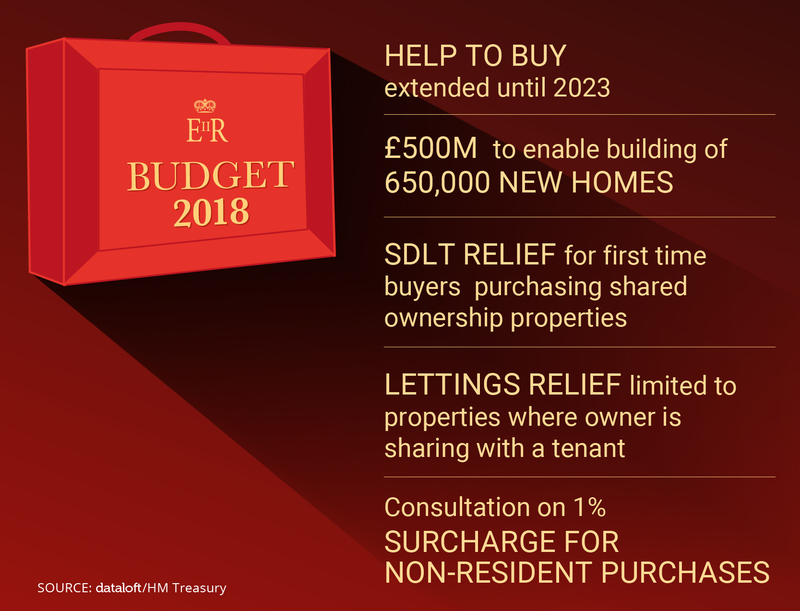 While fixing the broken housing market was by no means the central theme of the Chancellor's last Budget pre-Brexit, it still included several initiatives designed to increase house building and support first-time buyers. First-time buyers will benefit from a two-year extension to the Help to Buy equity loan scheme. Originally due to end in April 2021 the scheme has been extended until the end of March 2023. In addition SDLT relief for first-time buyers has been extended to those purchasing a shared-ownership property up to £500,000 and will be applied retrospectively to purchases since November 2017. In terms of house building an additional £500m has been allocated to the Housing Investment Fund to enable a further 650,000 new homes to be built, while the housing revenue cap for Councils has been removed. Small house builders will be encouraged through a guarantee scheme while an official response to the Letwin review will be published in the new year.